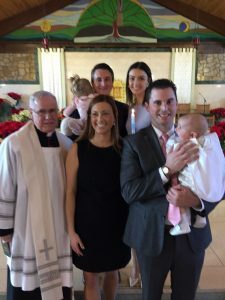 On Saturday February 2/9/19, Saint Frances Cabrini welcomed the newest member of our Parish Community through the baptism of Luke Patrick Clancy. 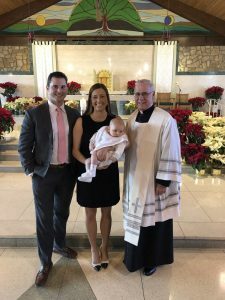 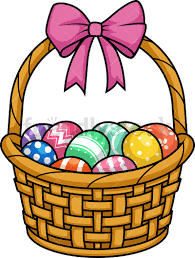 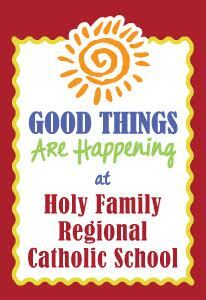 Luke is the son of our parishioners, Mr. and Mrs. Colin Clancy. 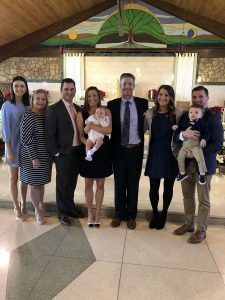 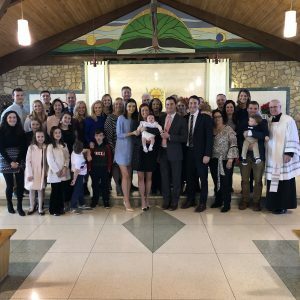 Colin and Jenna (Rankin) were joined by the Godparents, Ryan Clancy and Casey Rankin, and many family members from the area and New England.